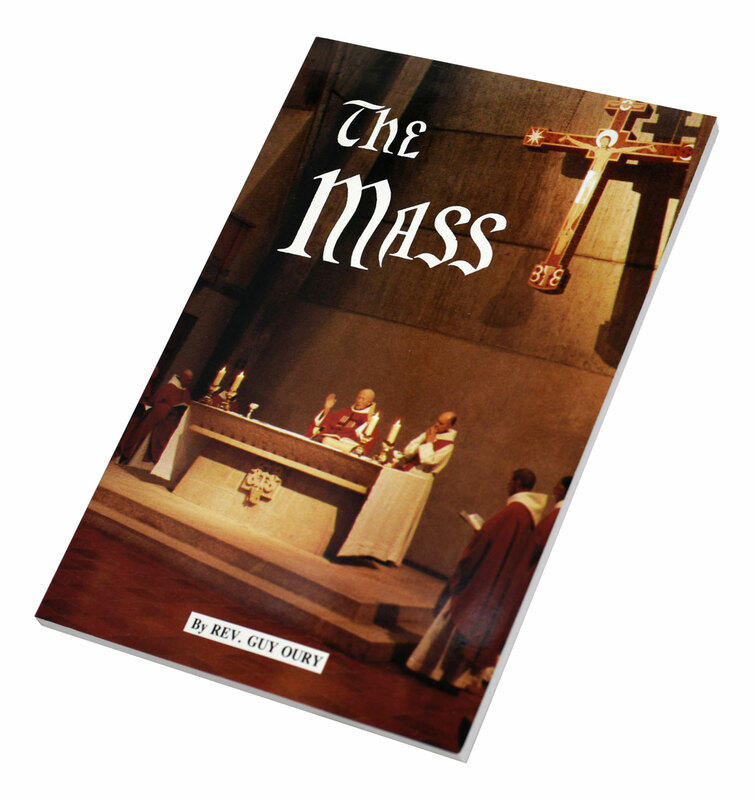 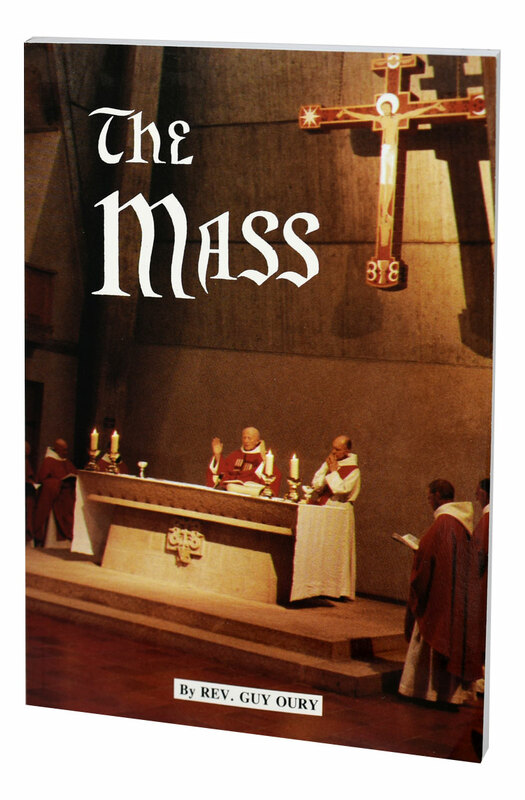 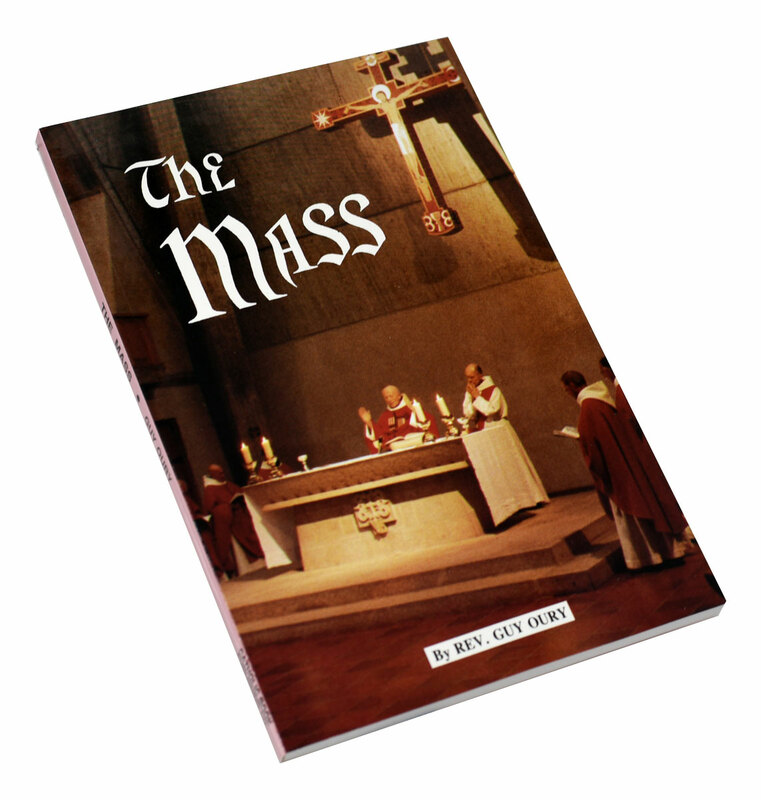 The Mass from Catholic Book Publishing is a thorough, exhaustive, informative book on the ritual, history, and theology of the Catholic Eucharistic Liturgy. 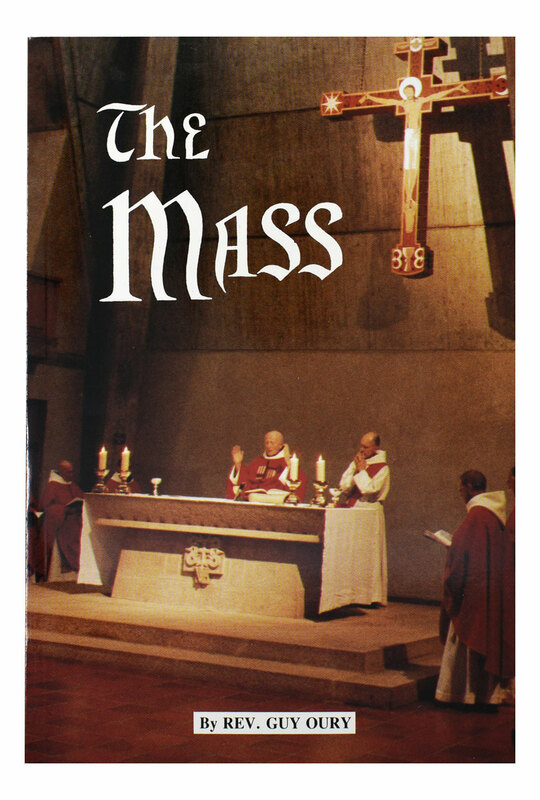 Written by Benedictine liturgical scholar Rev. 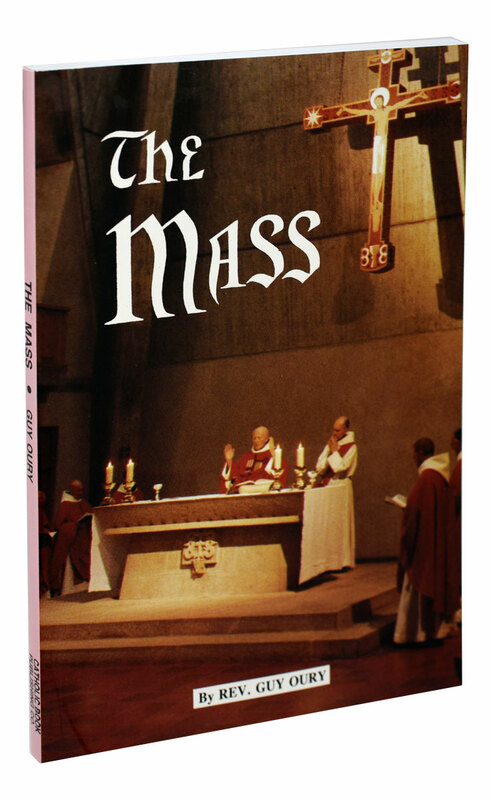 Guy Oury in the spirit of the renewal instituted by Vatican II, this book will enable all who read it to live the riches of Vatican II's liturgical renewal.